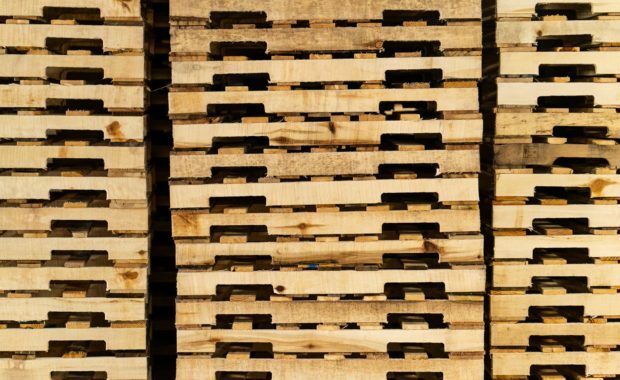 We offer any type of pallet you need. 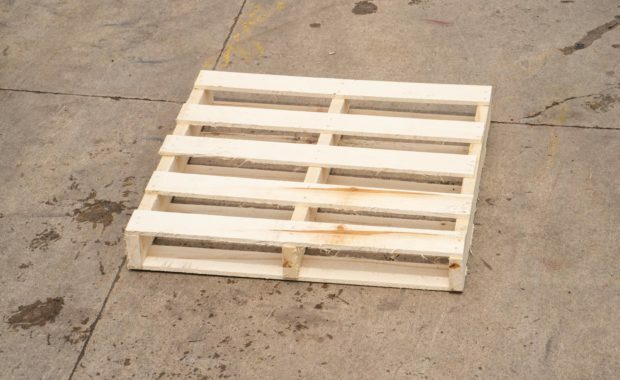 We have a large selection of new and refurbished wood pallets available, as well as plastic pallets. 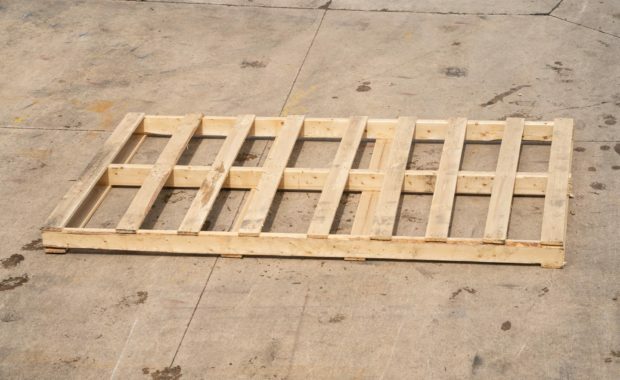 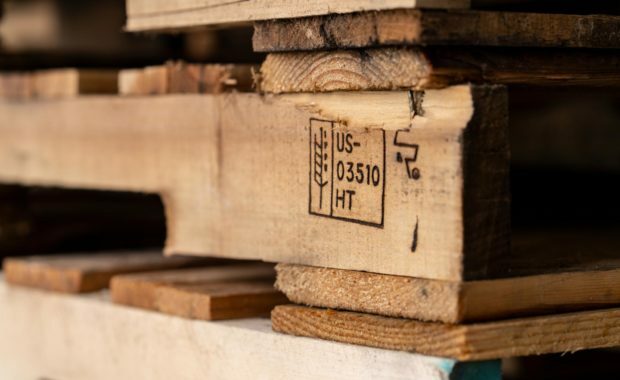 And if you need a custom pallet, our team of experts will design a custom pallet solution to meet your unique requirements. 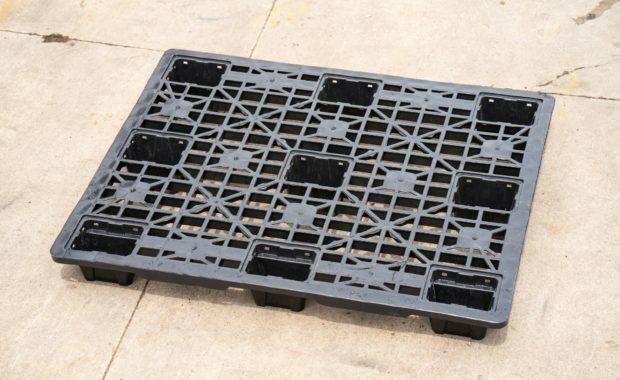 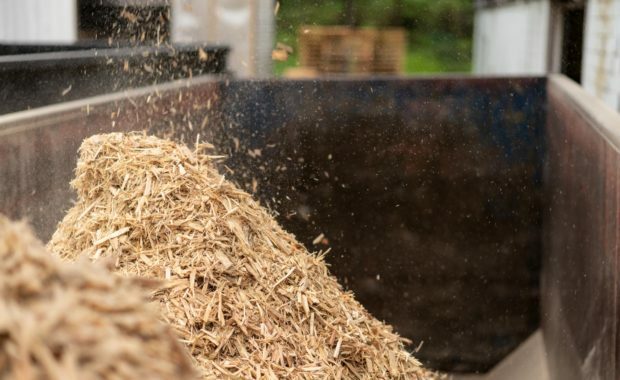 We serve a variety of industries, including the food, auto, recycling, and plastics industries.